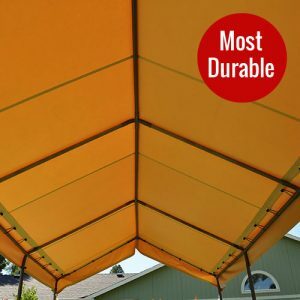 Anchoring a carport frame is important regardless of weather patterns, location or use. One wind gust can pick up a heavy frame and cause it to tumble away. There are numerous methods of anchoring a frame from sinking the legs into cement to U-bolting it to an existing building. Permanent anchoring is best practice. If the frame needs to remain portable then our permanent and/or temporary anchoring system is perfect. 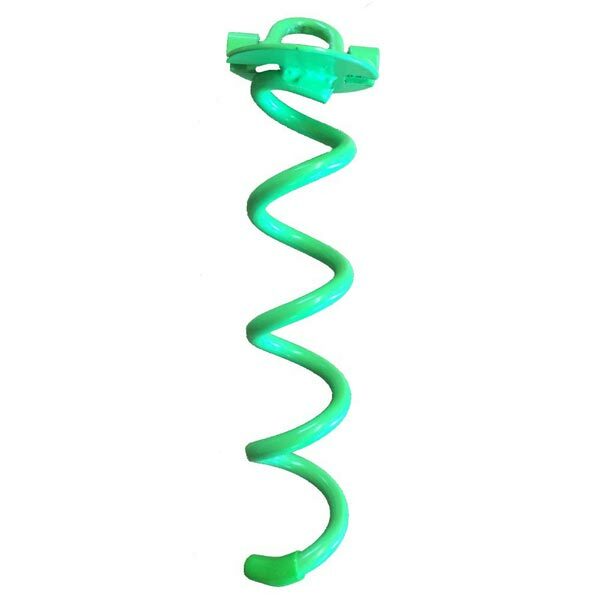 Our 10" powder coated steel twist anchors can be hand twisted into soft dirt or sand and secured with straps. This system allows the anchor to be removed. 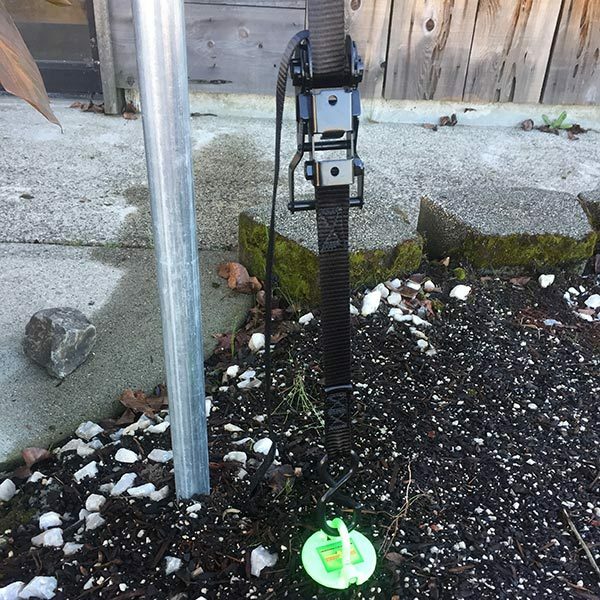 This method should be tested for security as anchors can be pulled out of the ground in heavy winds. The best way to utilize our 10" twist anchors is to sink them in cement. Simply dig a 12-14" hole and fill with cement. Place the anchor into the cement so the top of the anchor and swivel loop sits above the cement. Allow to dry completely. Loop our custom USA made ratchet strap loop around each frame side roof fitting and place hook through the anchor. Gently ratchet until taute. Now you have a permanent anchor system while still allowing the frame to be moved. 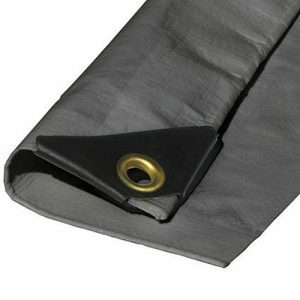 Our anchors are flush to the ground and can be easily buried or covered if no longer needed. 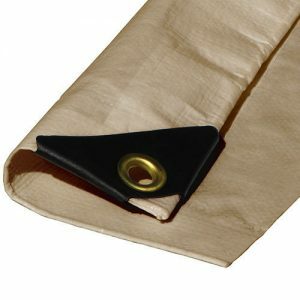 One anchor and strap per leg is recommended for durability and wind reinforcement.